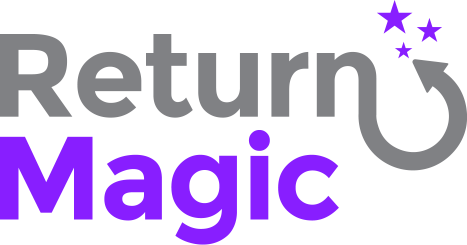 You are able to edit the content above and under the portal to add additional information such as your policy, or information on the return process you want to make sure your customers see while they are making their return request. To add images, you'll have to click on the </> icon "Code View". Then, you'll be able to add images directly in the HTML by using this piece of code: <img style="width:XXXX" src="ENTER HYPERLINK HERE">. Note that the width can be expressed in percentages (%) or in pixels (px). For more details on how to add images using HTML, please refer to this resource. Does the content editor support CSS? The content editor does not support custom CSS. However, you are able to add any HTML style tag in the code, and we also do support the Bootstrap library partially.